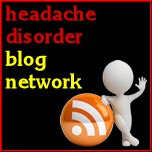 Migraine Monologues: Have you ever….tried Medical Marijuana for migraines? New series of Q&A from YOU! Have you ever….tried Medical Marijuana for migraines? New series of Q&A from YOU! Starting right this second, every Friday from hence-forth, shall be the: 'Have you ever?' series. Each Friday I'll post a question from a reader of this blog and hope that you, other dear readers, will answer and help out as best you can! 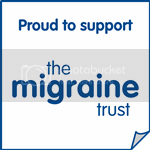 If you want to pose a question, or ask this migraine community about anything from the best ice gel packs, to helpful apps, to how to 'come out' to your boss as a migraineur, simply send me an email at victoria@migrainemonologues.com. 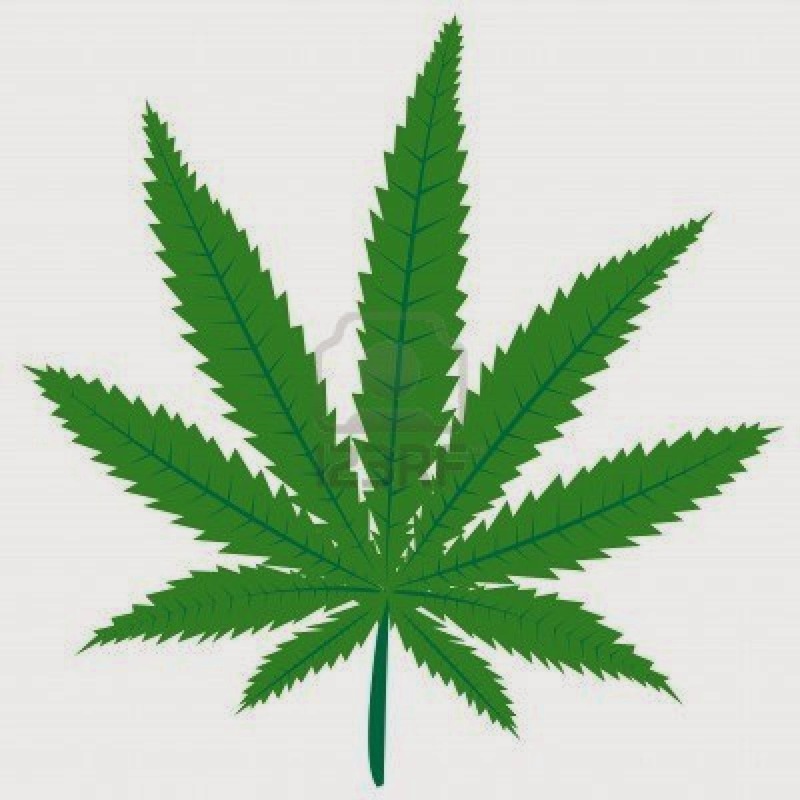 1st question: Have you ever….. tried marijuana to treat migraines? I 've suffered migraine since I was 12. I'm 28 now and the last 2 years have been very difficult, going to work feeling like sh*$ is horrible, I'd been absent many times because of it. I'm from Mexico, and it's very difficult to find good neurologists or affordable medication here in Playa del Carmen. Getting Botox is around 500usd. After many years of trying different pain killers, my stomach is a mess, I've become very anxious and my family and boyfriend have to deal with me and my bad days, I have been researching about the use of Marihuana to treat migraine. I would love to read if you or someone in your blog have experienced with this and your thoughts about it. Thank you so much reader 'N' for the above question. I know many of us will be able to relate to your experiences. So - over to you dear readers. Please leave your responses to the questions in the comments section below. Great question, I'm looking forward to seeing the responses. About half my patients who have tried it say it helps, the other half say it makes them worse! Me too! I've had lots of people ask me about this in the past so will be interesting….I'll confess I did try it once when I was much younger on a vacation and it did nothing for my pain at all! My mom was the one who encouraged me to try marijuana, so being the good daughter I am, I complied. A few times. It did not improve any of my symptoms, but it also had no negative side effects. Thus, I'd say it's worth a try. I have also tried Nabilone, which is a synthetic cannabinoid. It also didn't alleviate any symptoms. As a side note: I must say, I don't think my dog approved of my smoking - she glared at me the whole time. So there you have it... My mom is okay with me smoking pot. But my ten-pound dog isn't. Hi all. I'm 20 yrs old, female, and have suffered from migraines since I was about 10. Like most people, I have tried every painkiller, every preventative medication, every diet, every vitamin supplement- still no luck with migraines. It seems that as soon as I can cut a trigger out of my life, a new one pops up. I have found that among the common ones, sleep is a huge trigger. I have to keep a strict routine of going to bed and waking up and not sleeping under or over 7hrs. If I am particularly tired I will sleep in and will suffer with a migraine almost every time. I am a student. (Probably one of the very few who don't drink, eat chocolate, or dare risk staying up all night or sleeping all day). Socially, it has been challenging. But I tell myself it must surely be worth it if I can minimise attacks? Anyway, cannabis. To date, it is the only thing I have ever taken that has given me instant, total relief. I couldn't believe it- it is amazing if you can bare the dizziness and woolly headedness and all that comes with it. I have found though, that I'm not much better off in terms of time- I still spend that day in doors. The pain and sickness from migraine has gone, (which is incredible!!!) but I feel far too stoned to get on with the day. Baby steps though. :) good luck to all of you .